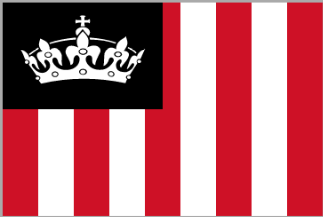 This is my new flag. I choose these colours because red,black,and white is my Moari flag colour and because i like black. 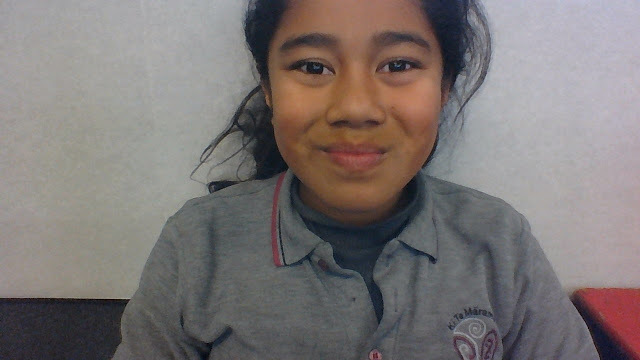 Hi my name is Daphne and I am from Wesley Primary School and I am going to tell you about me so let go on with it.....So i have lots of friends and they are nice to me.My favorite subject is maths and reading because you can learn to do hard questions and learn more words. THIS IS ALL ABOUT ME!!! !